Limited Partners are increasingly seeking more tailored, data-driven analysis and advice to help build stronger portfolios and assess critical decision points as portfolios mature. 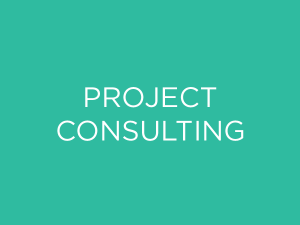 Portfolio Consulting blends aspects of all of our solutions to offer you a unique data-driven perspective and assist with everything from policy and construction for new portfolios to evaluation and rebalancing for existing portfolios. 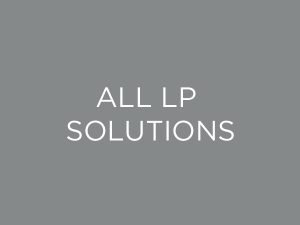 LP Analyst’s founders have provided portfolio consultation for many of the industry’s most prominent institutional investors. 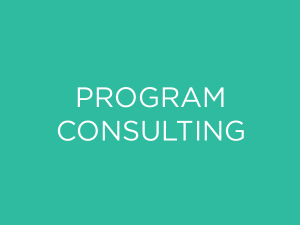 Contact us today to learn how Portfolio Consulting can help you create additional value over the life of your program.